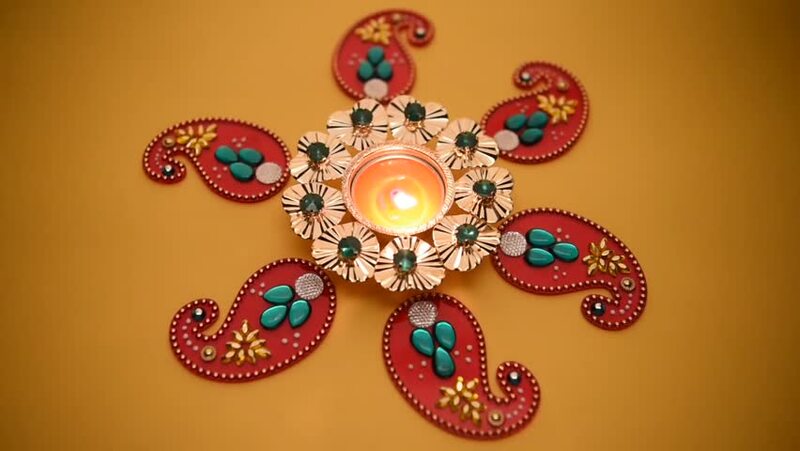 hd00:13Decorative drawings called Rangoli designs around Diwali lamp during Diwali festival, Mumbai, Maharashtra, India, Southeast Asia. hd00:30Crystal Chandelier. Luxury crystals of a classic chandelier close up. hd00:27Transforming ornamental circle on black background. Round mandala pattern. Seamless loop footage.